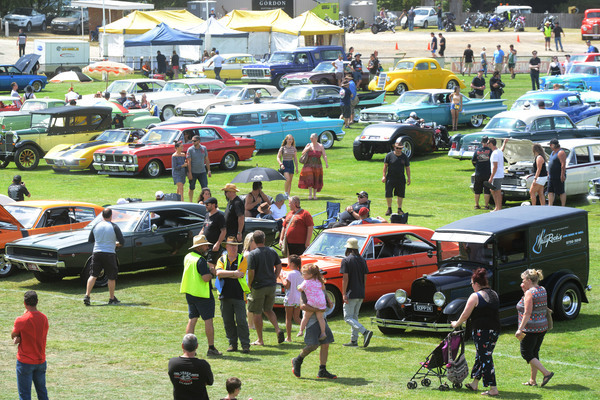 A major car and bike show incorporating military and commercial vehicles will be held at the Don Road Sporting Complex on Sunday 24 March. 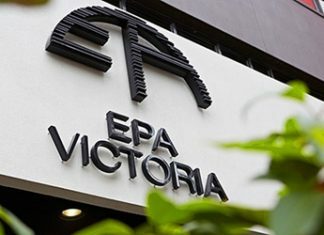 The event will be used to help raise money for the Australian Peacekeeper and Peacemaker Veterans Association of Victoria (APPVA). APPVA is a not-for-profit veteran’s organisation that provides for the comfort and assistance with welfare and entitlements for ADF Veterans and peacekeepers, including their families. Jacqueline Sheppard, the organiser for the event, said that 89 veterans committed suicide in 2017, but that number had dropped due to the volunteer work of the APPVA. “We are hoping to raise around $20,000… The show will provide trophies for eight categories of cars, motorcycles and trucks,” Ms Sheppard said. The show will feature two live bands performing as well as children’s entertainment. All profits raised on the day will be donated to APPVA Victoria and Badger Creek CFA.